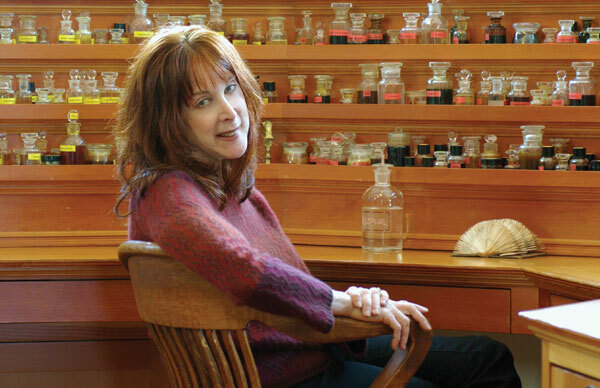 A widely acclaimed trailblazer in natural perfumery, Mandy Aftel has been hailed as “one of the fragrance industry’s most creative thinkers…and prolific talents.” A firm believer in the transformative power of scent, her lectures and demonstrations are riveting invitations into the history and philosophy of aromatics. 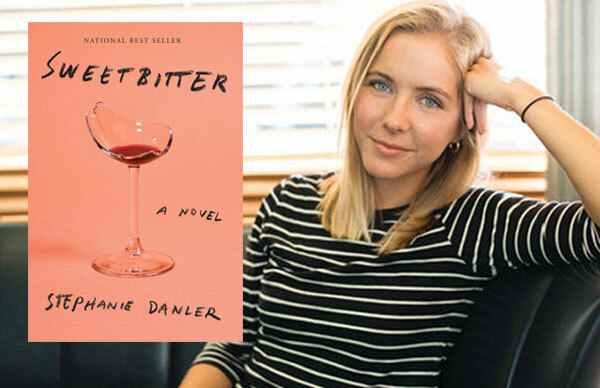 Exploring the connection between our sense of smell and the appetites that move us, Mandy Aftel offers audiences a hands-on and truly visceral look into her creation process. Mandy Aftel started making perfumes in the early 1990’s and launched her first company, Grandiflorum Perfumes, in 1995, selling her products in Bergdorf Goodman’s and Neiman Marcus. 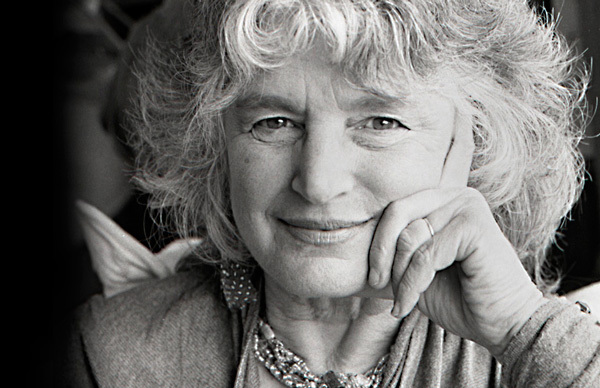 In 1997, she launched Aftelier Perfumes and began hand-blending each perfume from the comprehensive collection of strikingly beautiful natural essences that she has assembled over the years from hidden corners of the world. Finding these essences is a quest that Mandy enjoys as much as the act of creating with them. Some of the essences in Mandy’s palette are antiques that have aged for many decades, like fine wines. She has collaborated with chefs across the country to explore the synthetic relationship between taste and smell. With James Beard Award-winning chef Daniel Patterson she co-wrote Aroma: The Magic of Essential Oils in Food and Fragrance, which pioneered the use of essential oils in cooking. Mandy has helped to create scented dinners at Patterson’s restaurant Coi in San Francisco, at Daniel Barber’s Blue Hill at the Stone Barns Foundation in Pocantico Hills, New York, and at the American Museum of Natural History. Mandy is the author of numerous books, including Essence and Alchemy: A Book of Perfume, Scents and Sensibilities, and the recently published Fragrant: The Secret Life of Scent. In Fragrant, through five major players in the epic of aroma, Mandy explores the profound connection between our sense of smell and the appetites that move us, give us pleasure, make us fully alive. Mandy also conducts classes and demonstrations on food and scent at the Culinary Institute of America in Greystone, CA and the James Beard Foundation. She has appeared on CNN, National Geographic, and PBS’s “Diary of a Foodie” and her writing has appeared in Vogue, Vanity Fair, In Style, Time, Gourmet, Bon Appetit, Food and Wine, and many others. 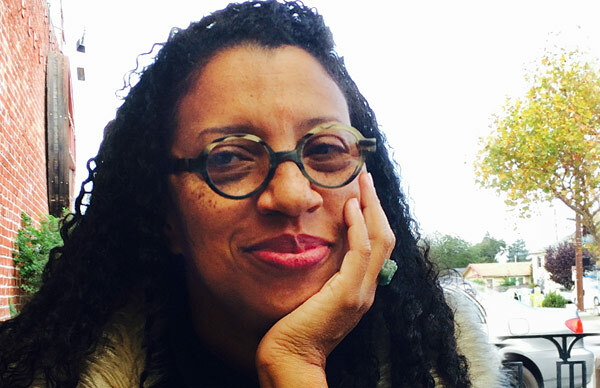 In this talk, Mandy Aftel will use five major players in the epic of aroma (cinnamon, mint, frankincense, ambergris, jasmine) to introduce audiences to the profound connection between our sense of smell and the appetites that move us, give us pleasure, and make us fully alive. Cinnamon, queen of the Spice Route, touches our hunger for the unknown, the exotic, the luxurious. Mint, homegrown the world over, speaks to our affinity for the native, the familiar, the authentic. Frankincense, an aromatic resin, taps into our longing for transcendence, while ambergris embodies our unquenchable curiosity. And exquisite jasmine exemplifies our yearning for beauty, both evanescent and enduring. When Mandy Aftel became a perfumer, she thought of herself first as an artist, and struggled to align her creative instincts with the business part of her endeavors – but over time she came to see the two enterprises as inextricably entwined. The shape of the very successful small business she has created is no less an expression of her fundamental aesthetic than the many perfumes she has made. In this talk, Aftel will share the principles that have guided her business from day one. Scent and taste are the closest siblings among the senses. In fact, “taste” is really a product of the two—the sensation of taste on the tongue plus smell in the nose. By extension, the path to understanding flavor is through scent. 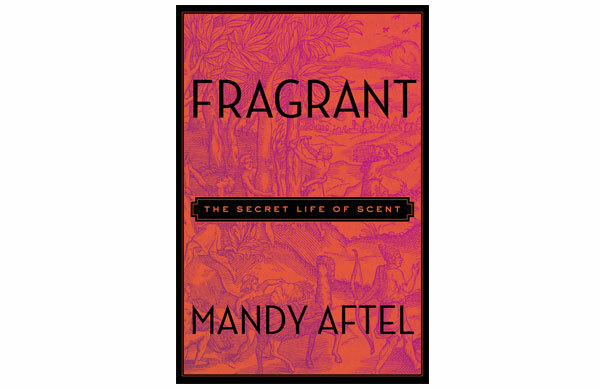 For audiences ranging from enthusiastic foodies to industry professionals, Mandy Aftel offers a set of simple but transformative principles, translated from the world of fragrance to the kitchen, that reveal how flavor – deep, layered, exciting flavor – is created.